Michael Merrill Design Studio creates beautifully pared-down environments that are deceptive in their simplicity. Our work is as much about what is left out as what is included. This approach requires that each design element be carefully chosen and meticulously executed. The resulting space should convey a feeling of warmth, comfort and well-being. Michael Merrill, ASID, NKBA, IIDA has specialized in the renovation and design of residences throughout the United States since 1975. Originally from Texas, Mr. Merrill held offices in Austin and Dallas before relocating to the West Coast in 1987. By 1991 he had founded and operated the prestigious to-the-trade showroom, Merrill-Ford, while continuing his own private practice. Through these efforts, Mr. Merrill has established and continues to maintain an important and respected place in the design community. Four years ago he was honored to join the board of directors for ASID (American Society of Interior Designers). 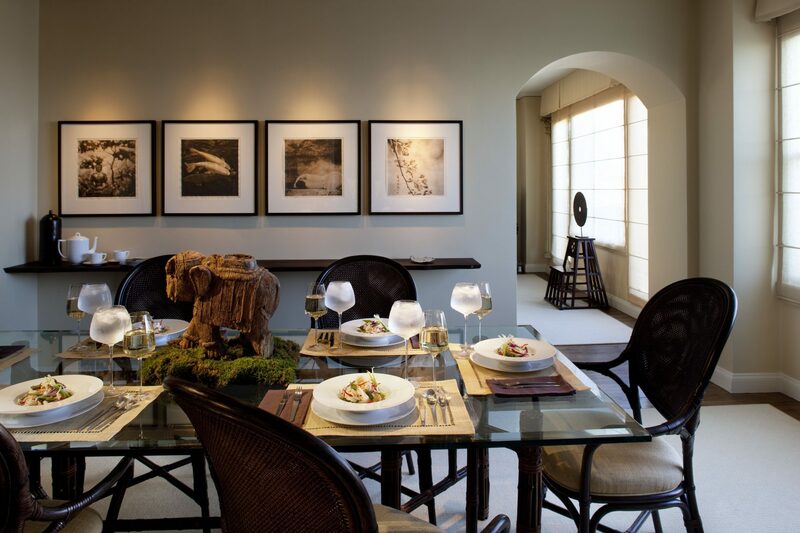 Michael Merrill Design Studio offers comprehensive design services including: space planning, color consultation, furniture selection, art consultation, custom window treatments, lighting design, and kitchen and bath design. Diverse projects have included the complete remodel of a 1918 Upper East Side duplex penthouse in New York City, the renovation of an 1880s Napa Valley farmhouse, decor for a contemporary San Francisco pied-a-terre, as well as residential projects throughout the United States.